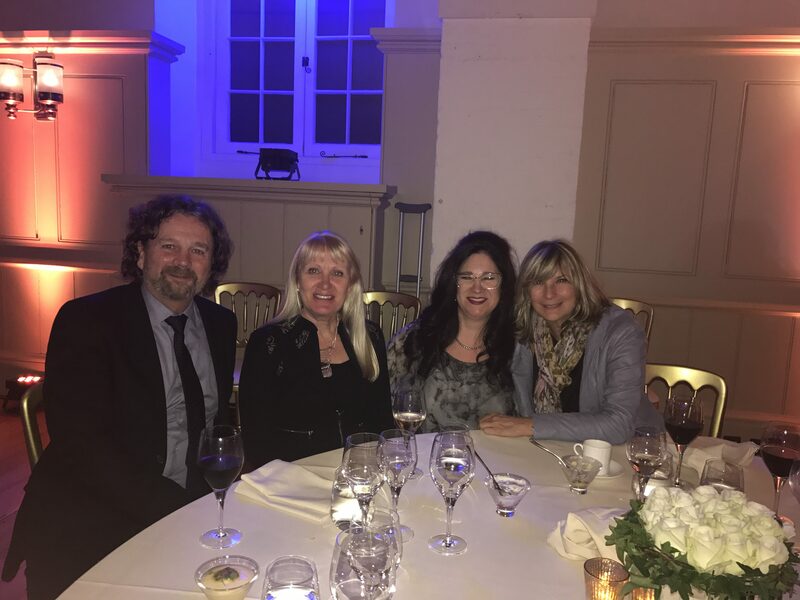 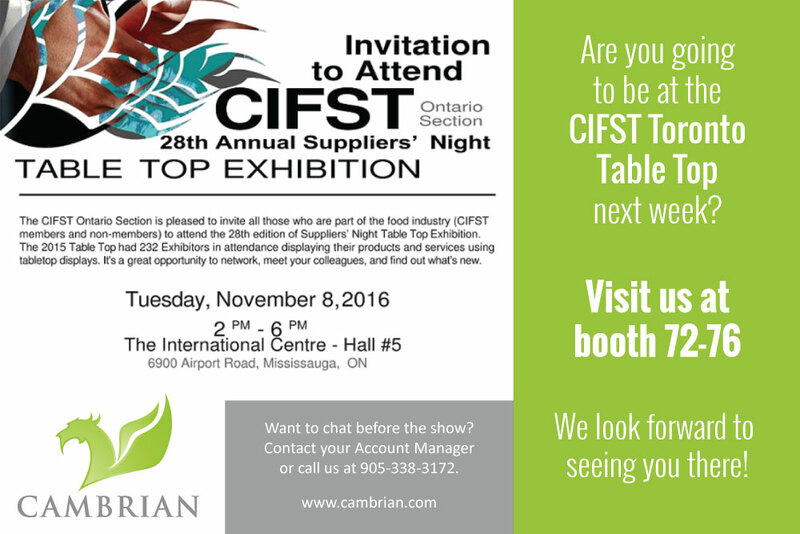 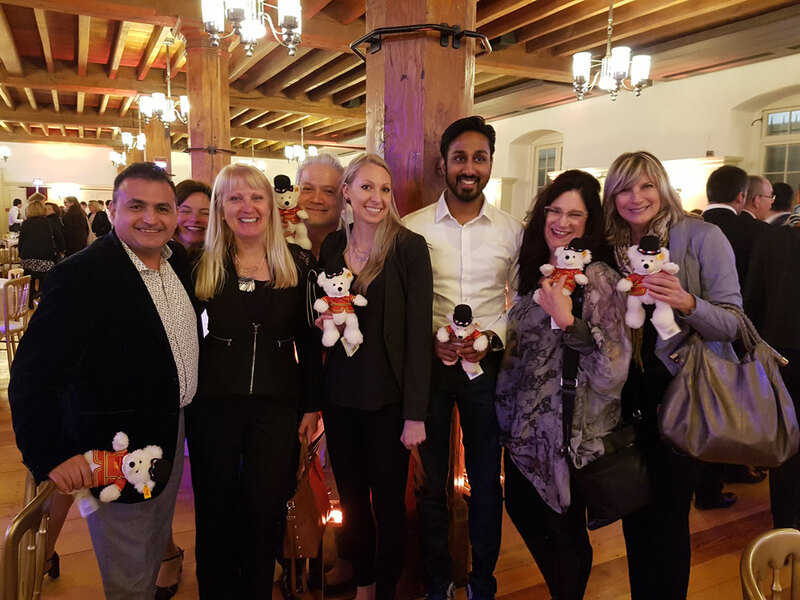 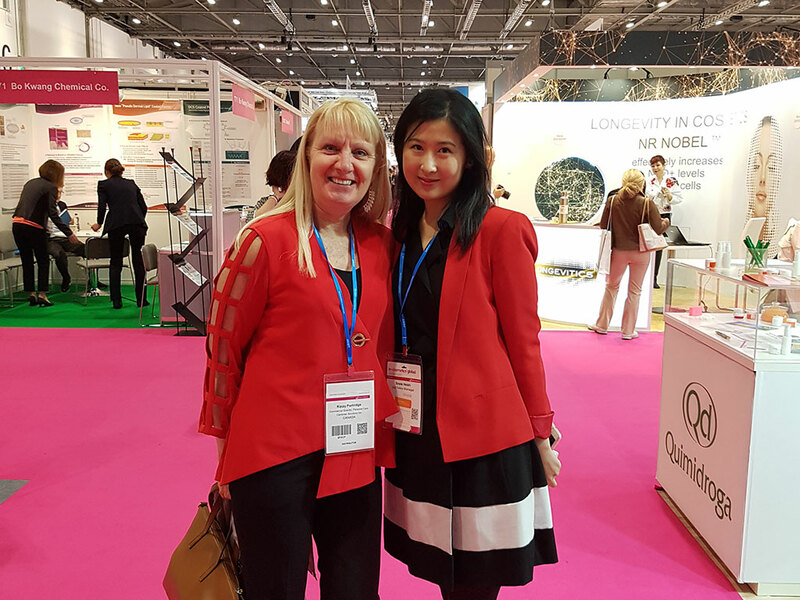 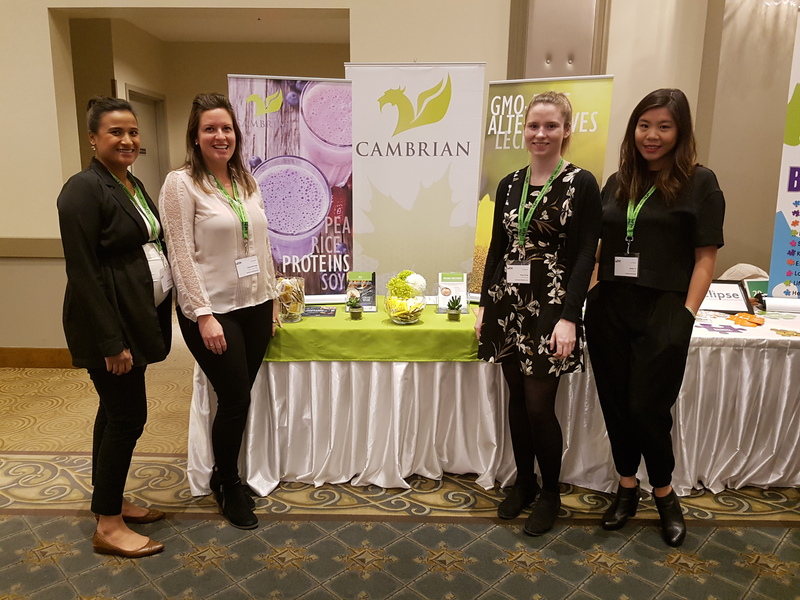 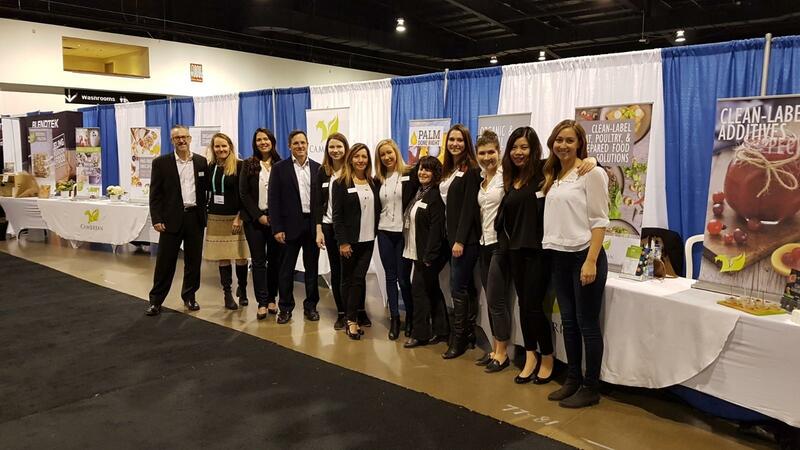 Tradeshows Archives - Cambrian Solutions Inc.
Anti-pollution, anti-aging and anti-inflammatory – Top trends from in-cosmetics Global 2017! 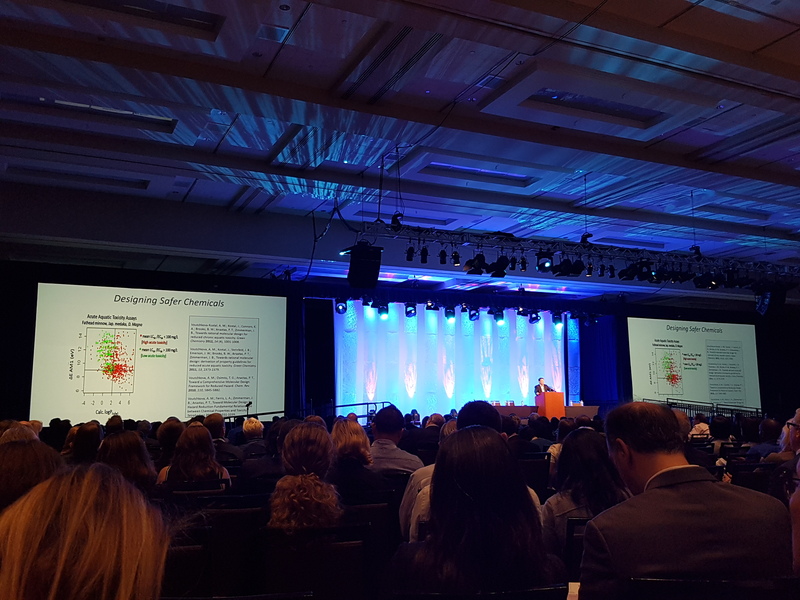 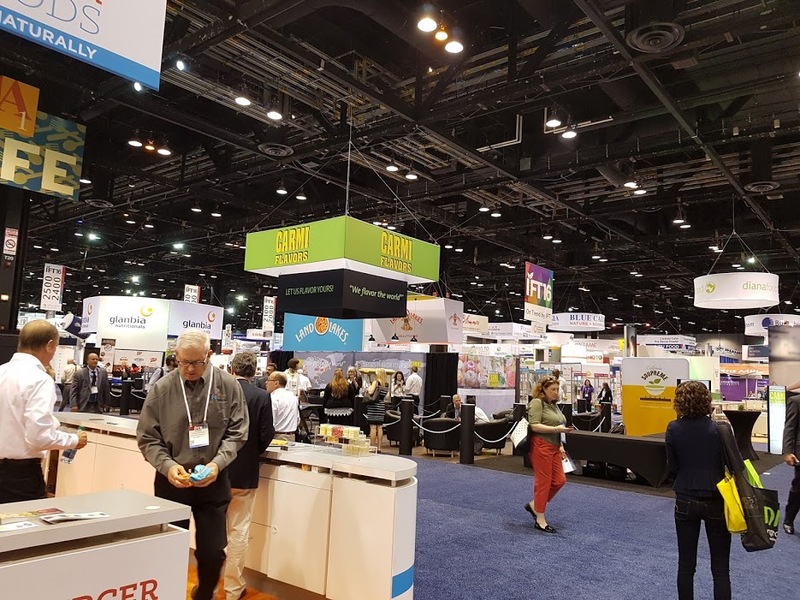 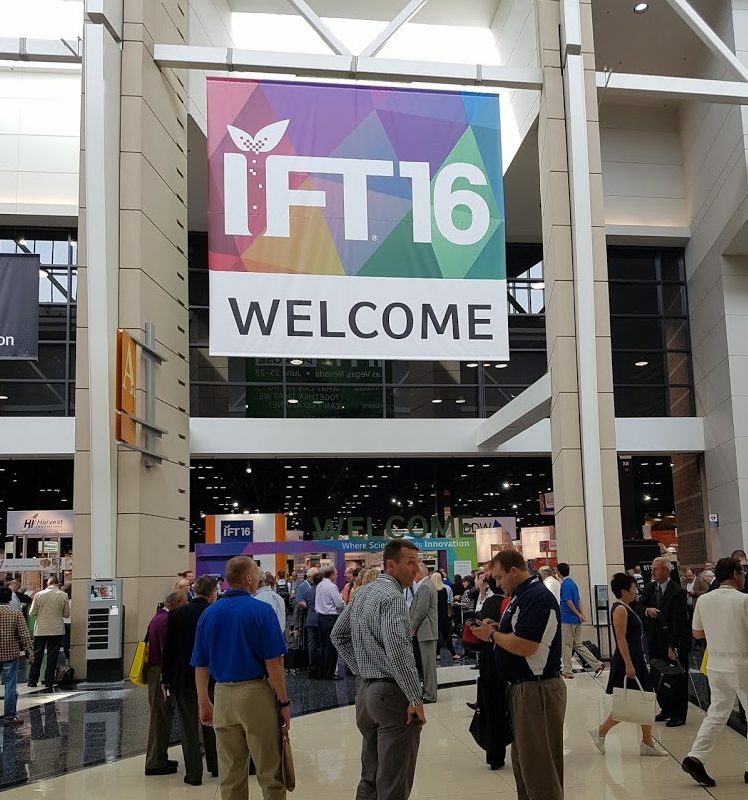 Lots to take away from IFT16! 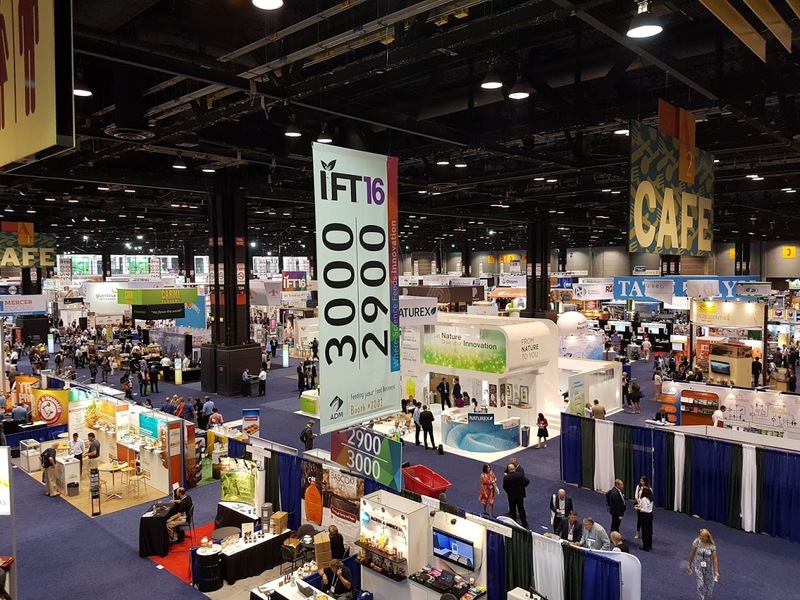 Find out what was trending at this years expo. 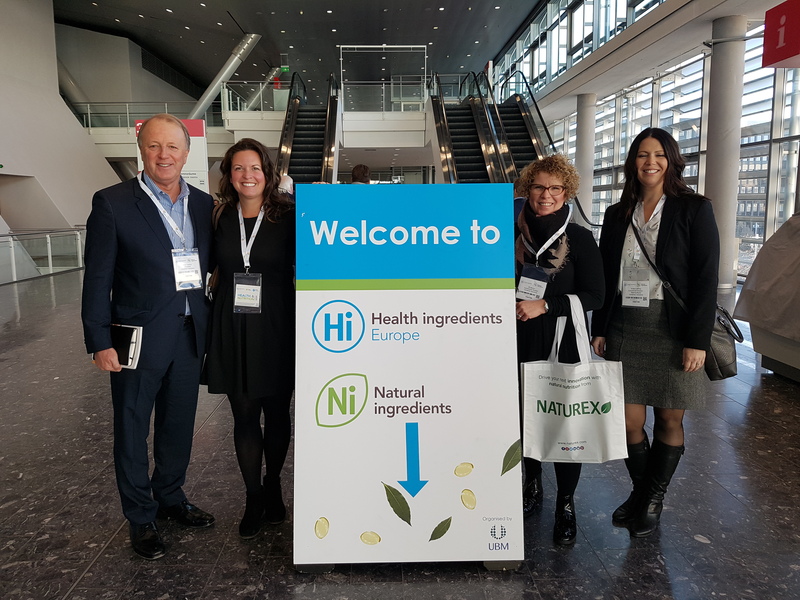 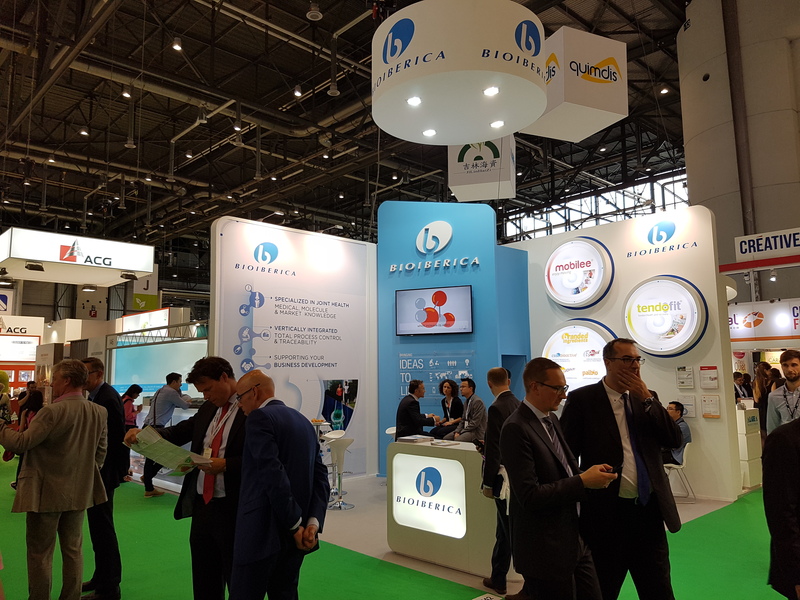 Vitafoods Europe 2016: What’s trending in the world of nutraceuticals?